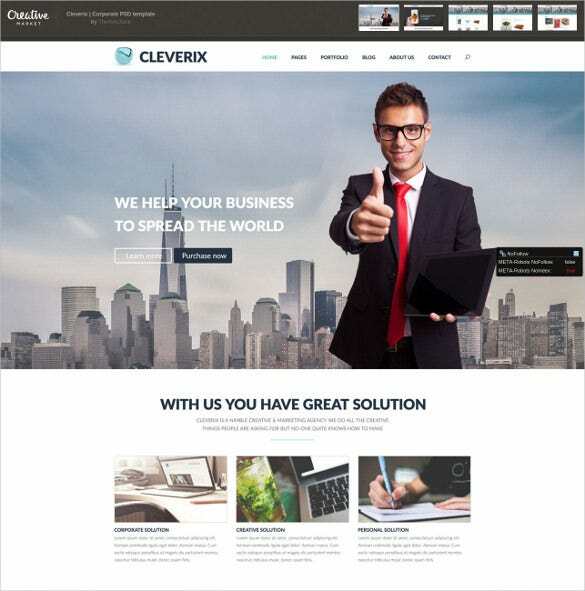 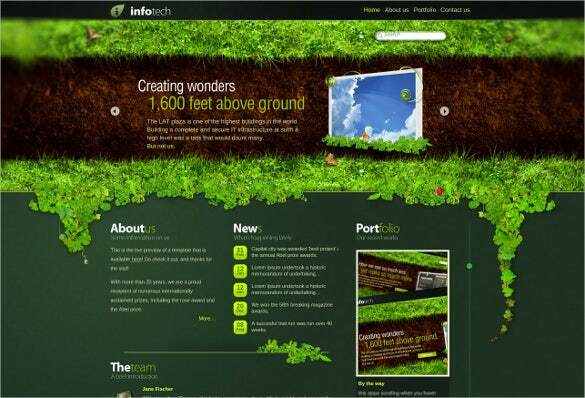 The attractive appearance of the corporate website themes will drag your business to the spotlight in the online world. 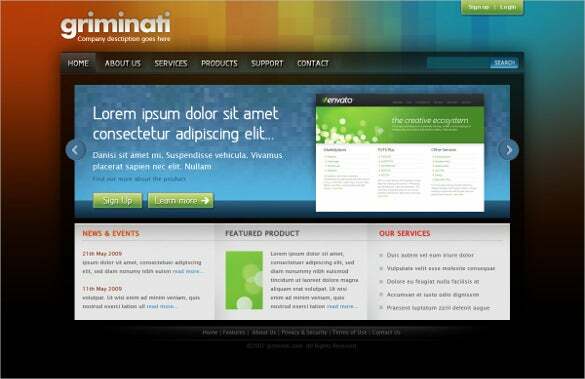 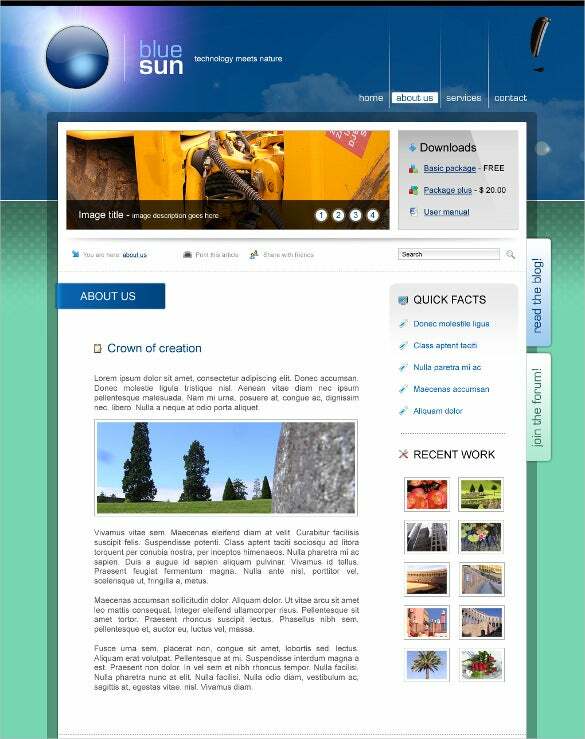 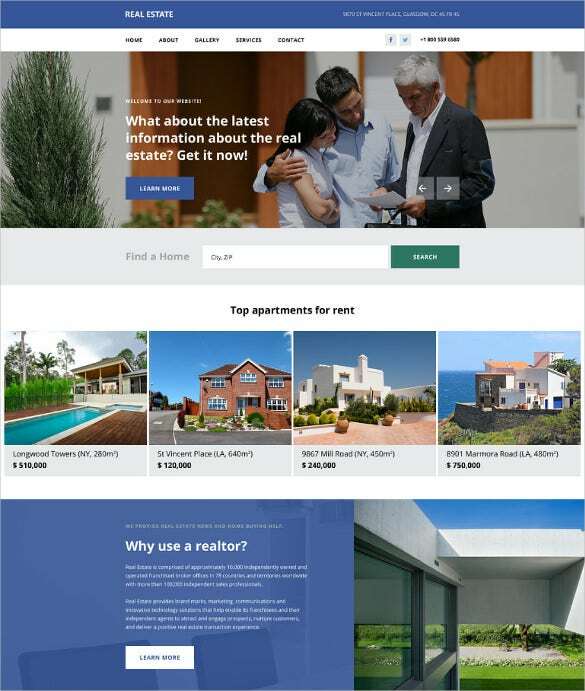 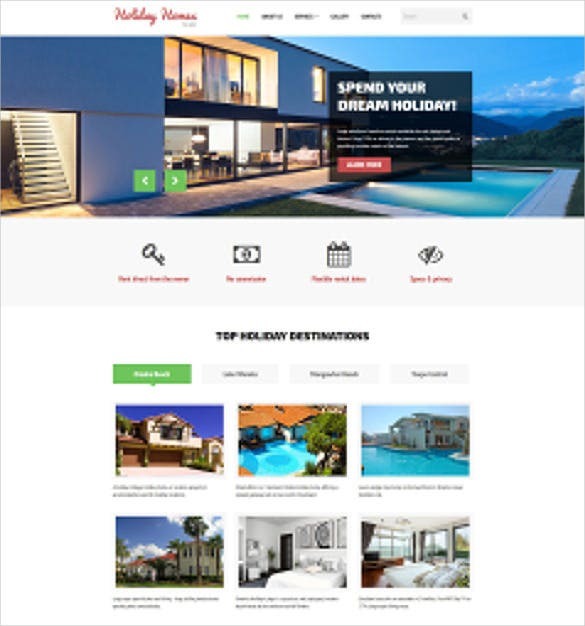 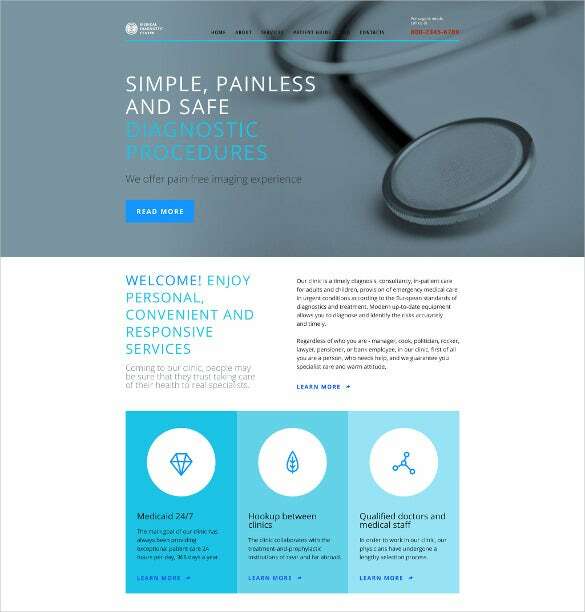 With the fully responsive and parallax section, you can impress every visitor to your website. 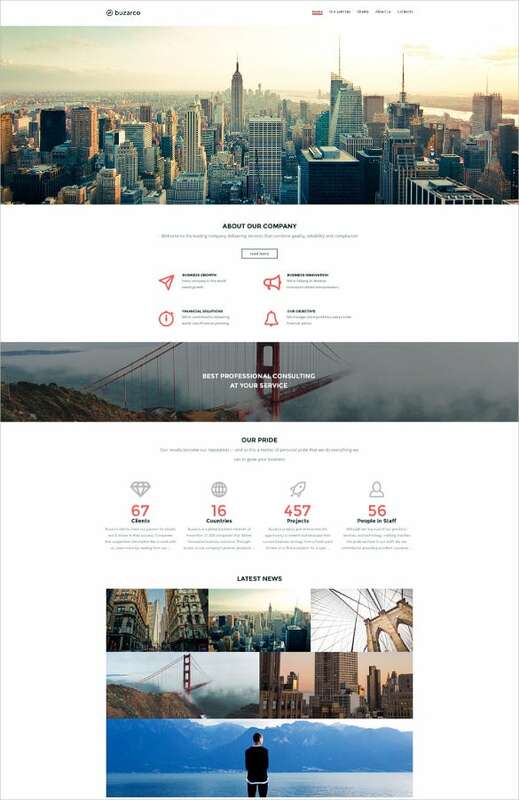 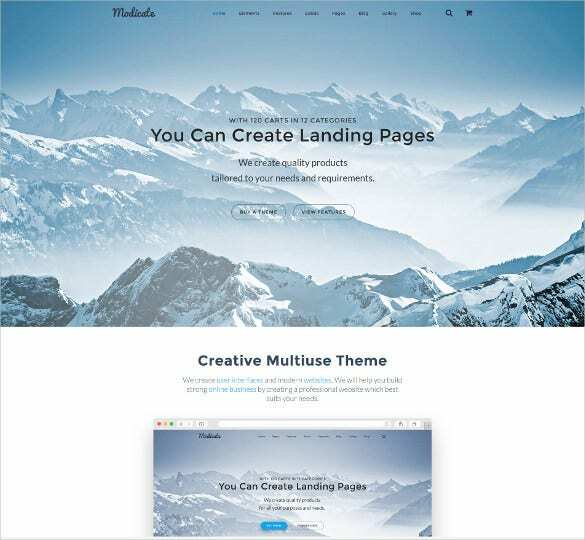 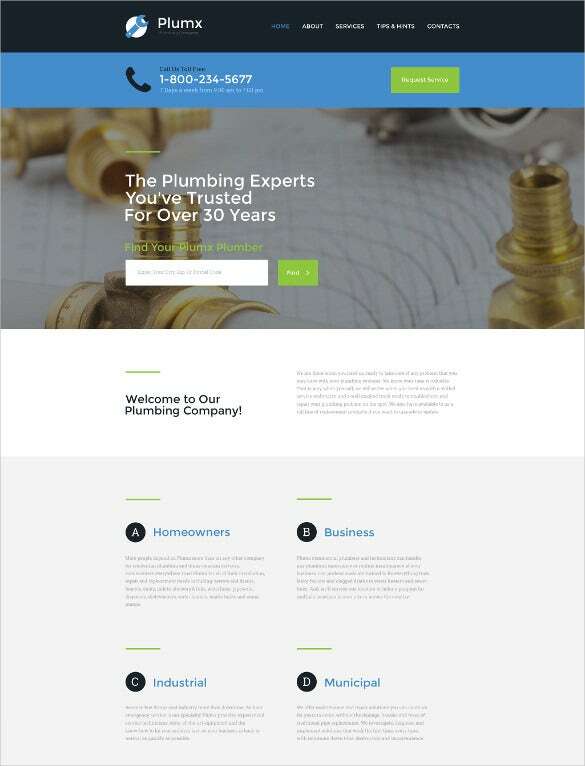 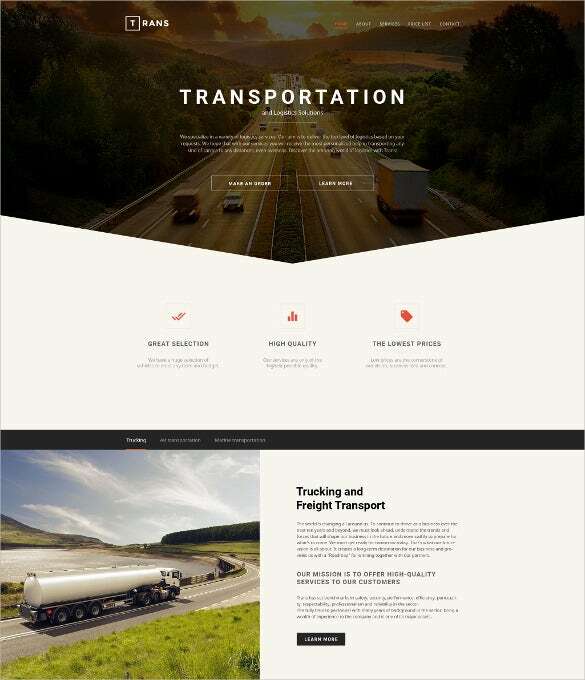 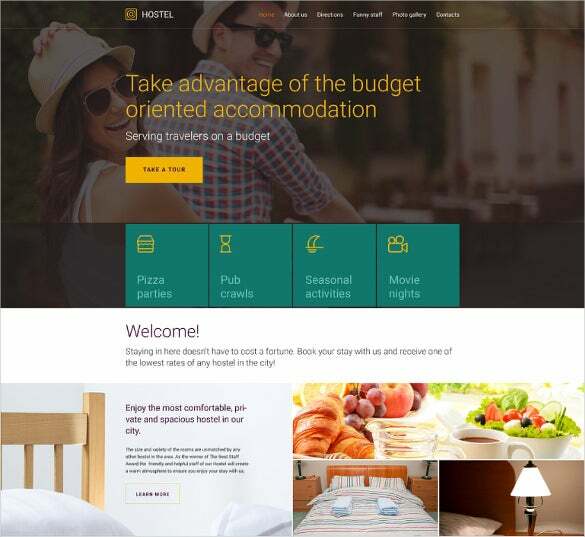 Here’re plenty of website themes and templates featuring homepage, menu bar, side bars, etc. 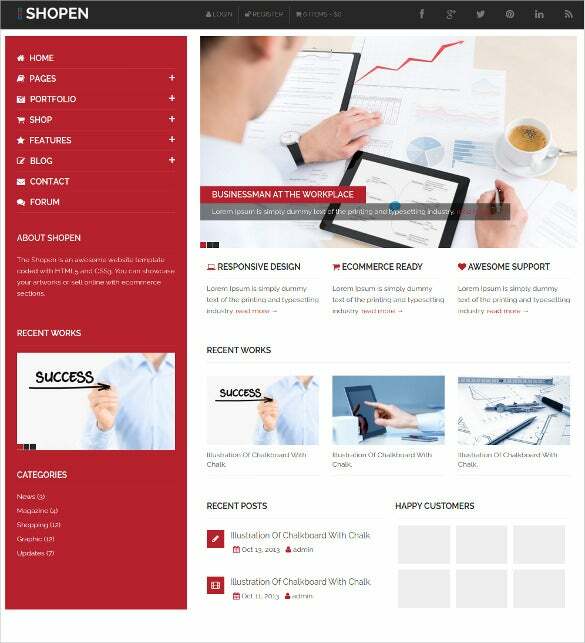 available that will speak for your business. 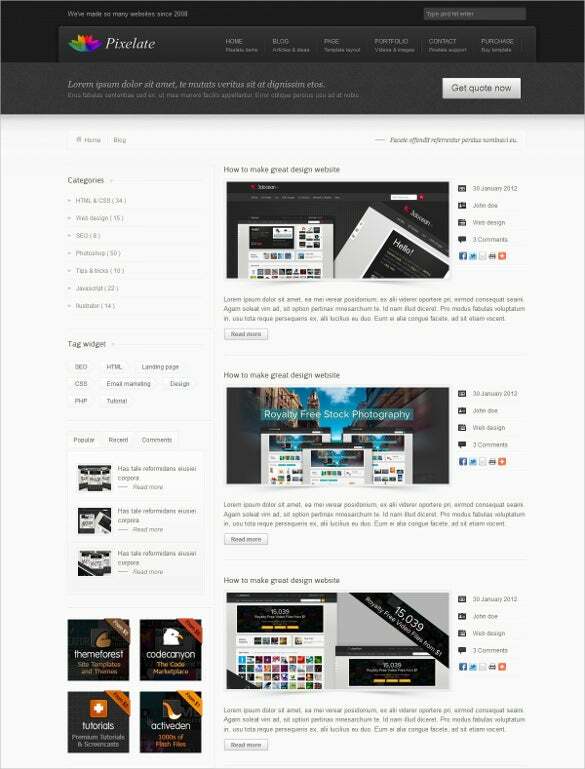 The big banner of templates is to place logo or quote followed by the columns for latest photos or blogs. 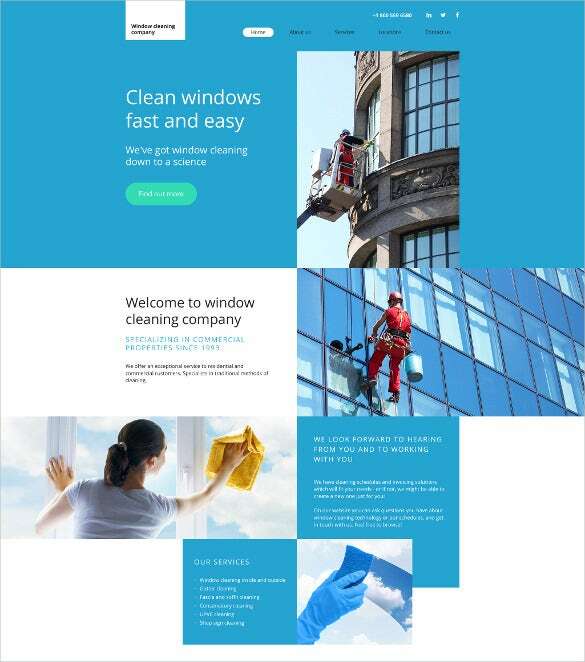 These clean code templates provides outstanding compatibility to various browsers like Google Chrome, Opera, Internet Explorer and so on. 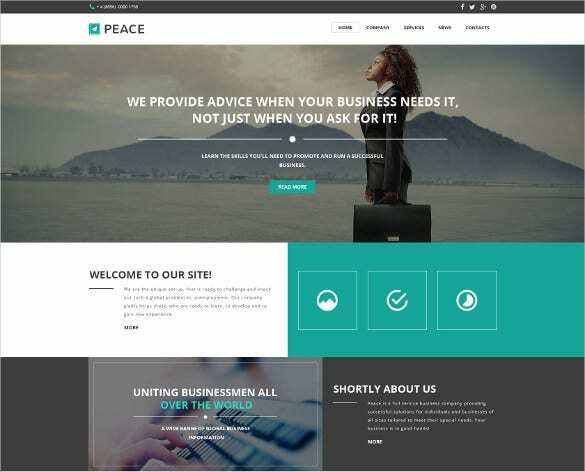 The overall appearance of the template with various fields and section will definitely help you to develop commendable web design.